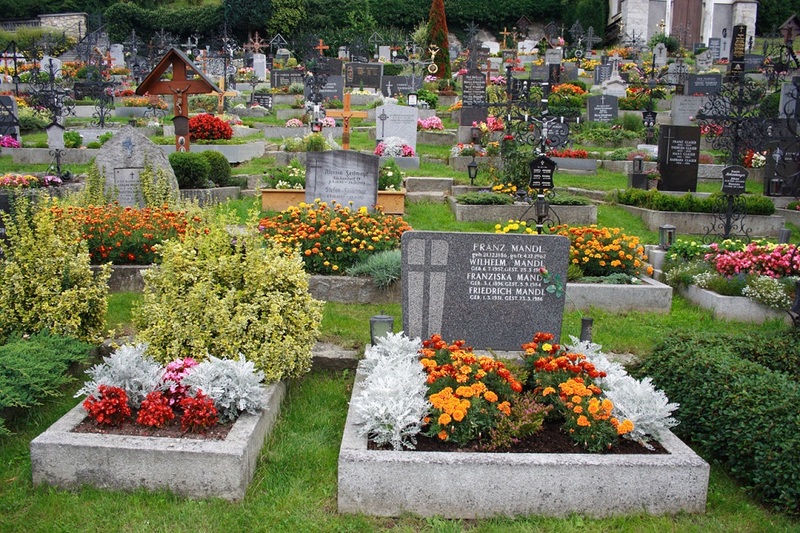 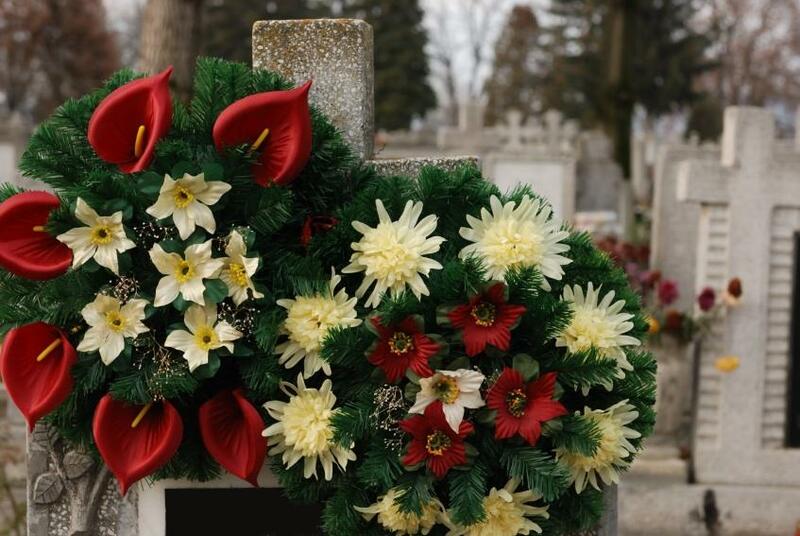 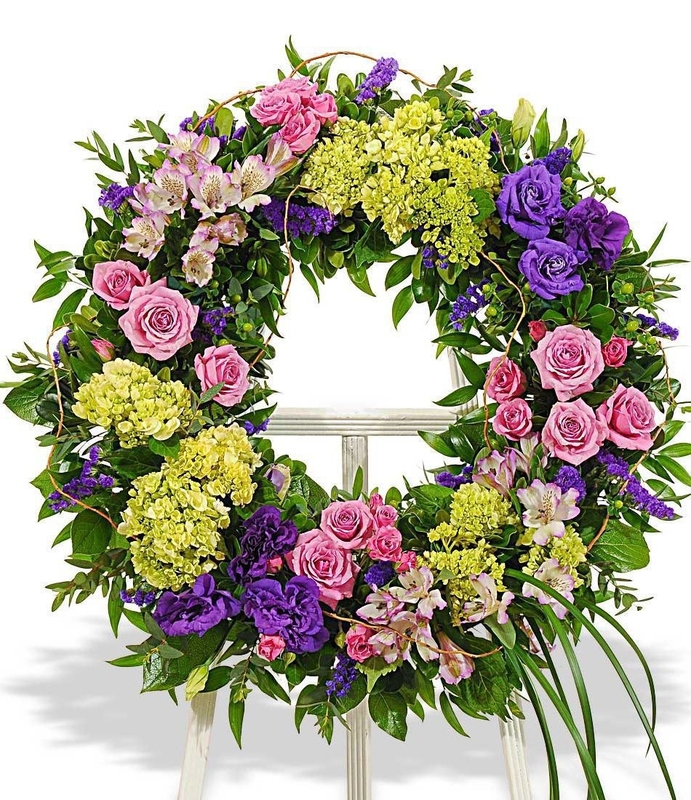 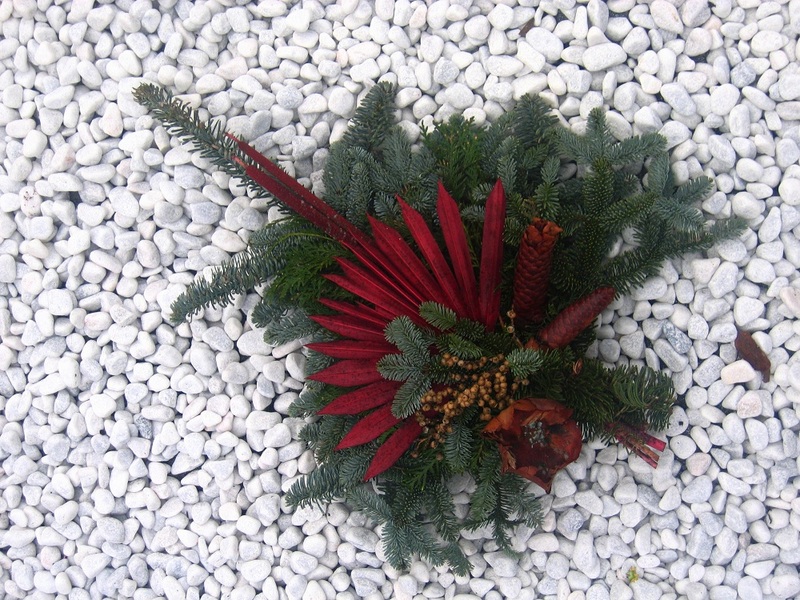 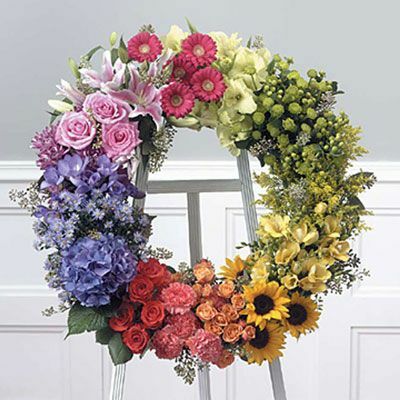 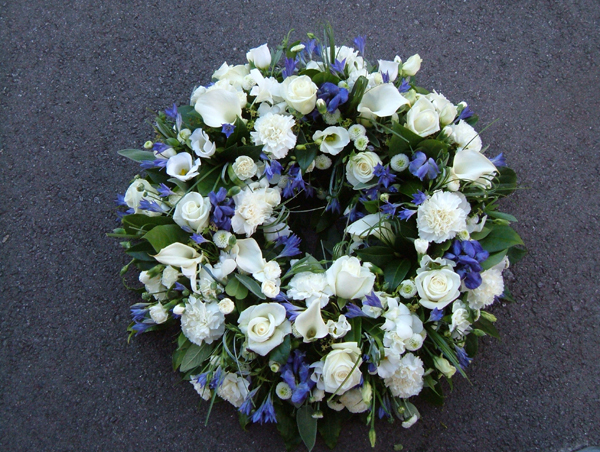 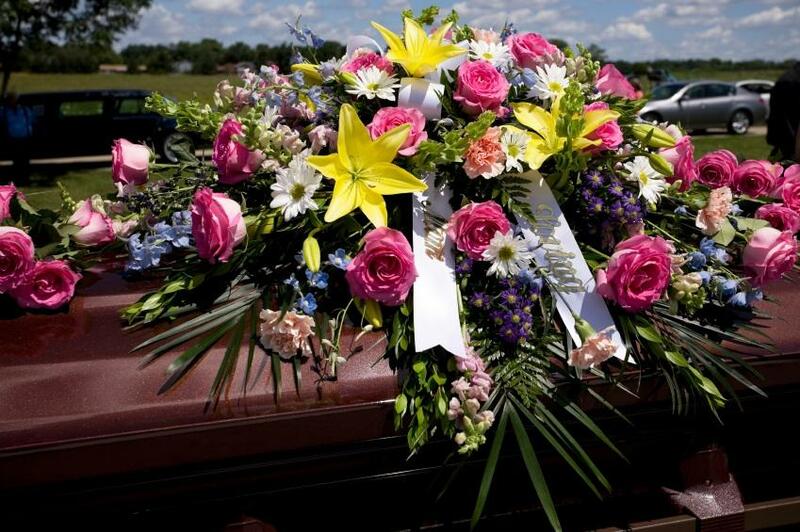 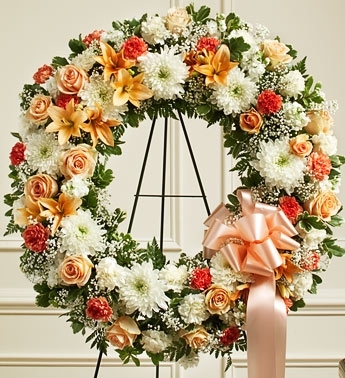 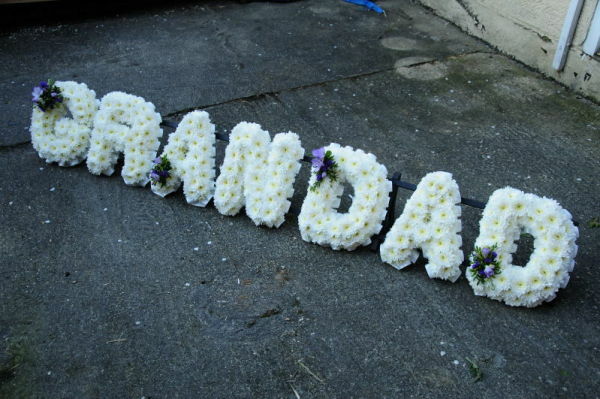 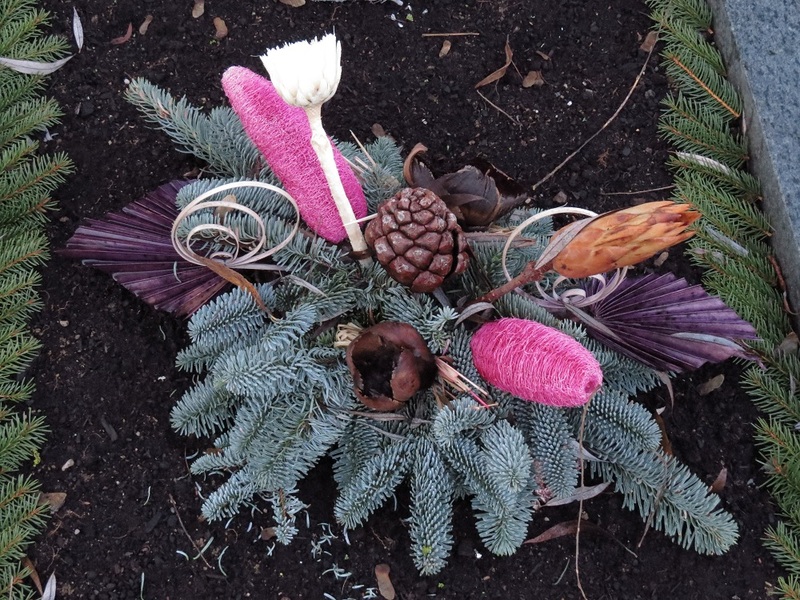 Funeral flowers Crawley, Horley, Redhill, Surrey. 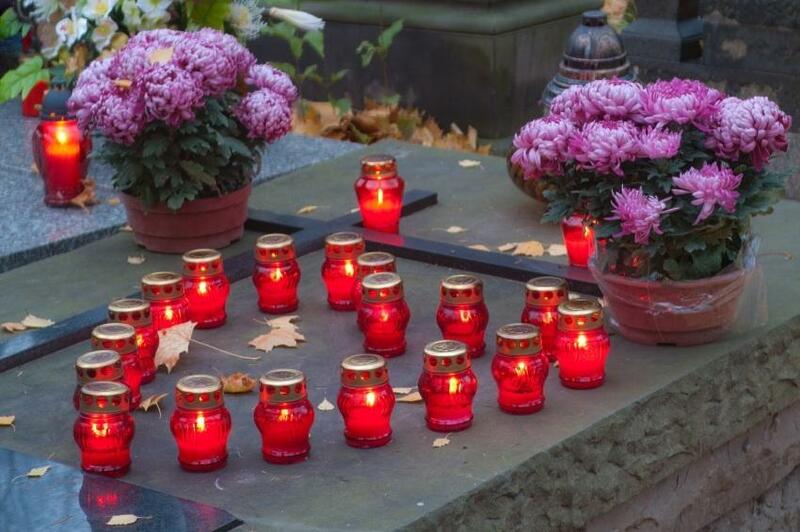 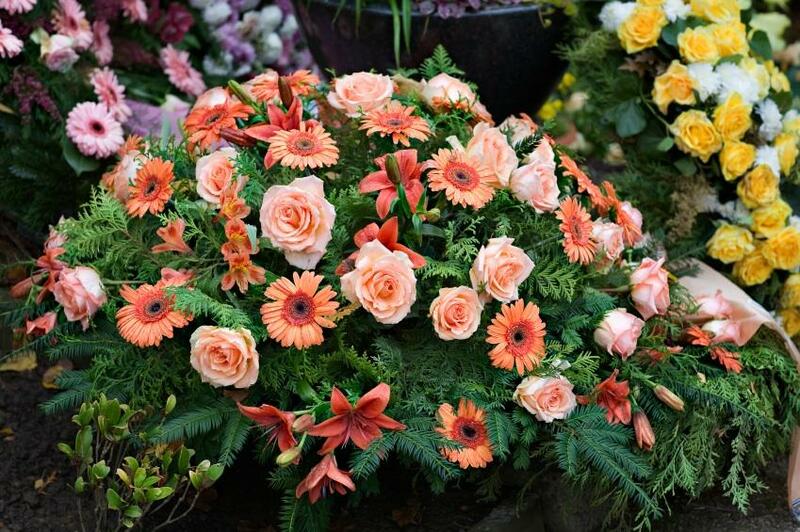 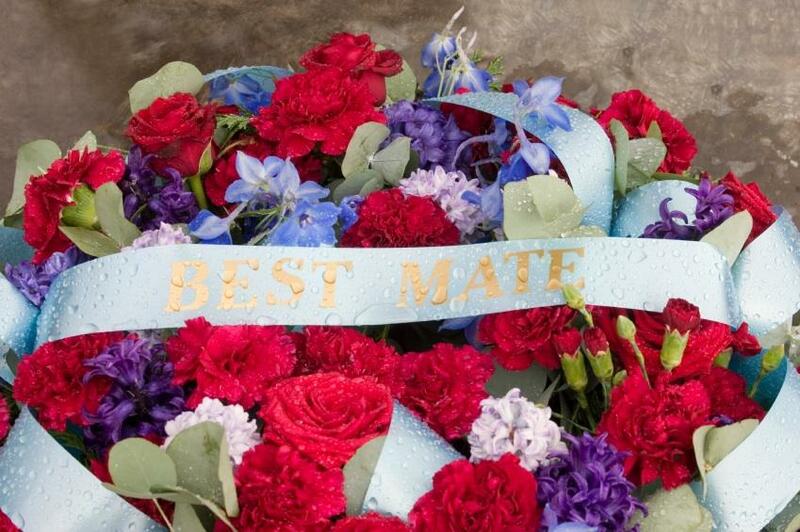 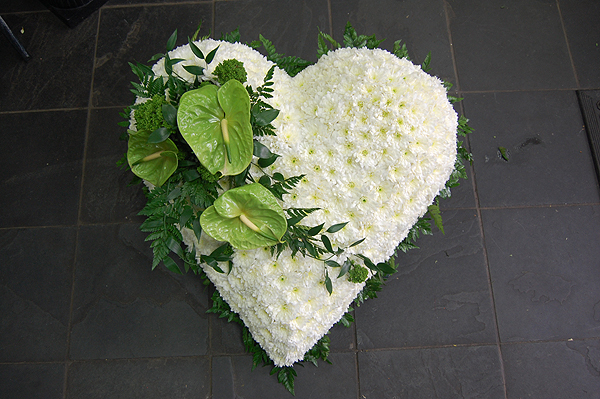 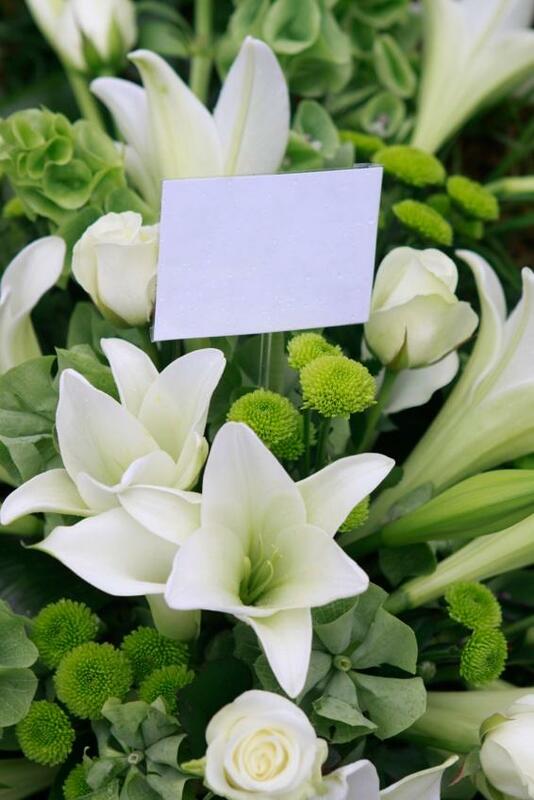 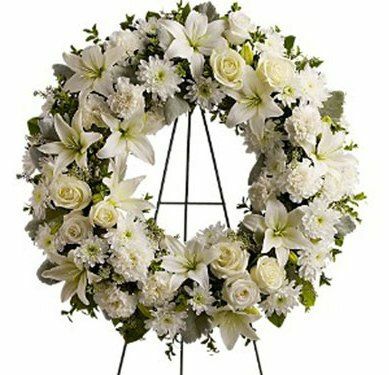 We offer bespoke funeral flowers to express your thoughts, feelings and emotions in beautiful arrangements for your loved ones. 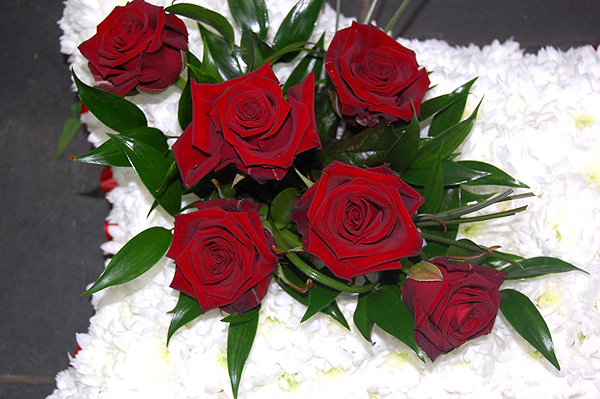 As with all of our arrangements, our high quality flowers are picked locally in Horley. 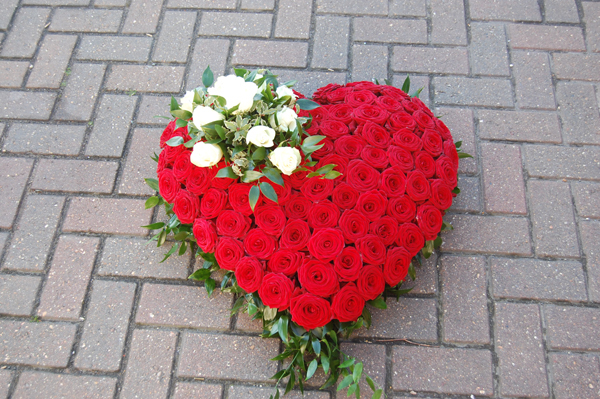 Although delivered locally to residents of Crawley and Horley, we also offer a nationwide delivery service. 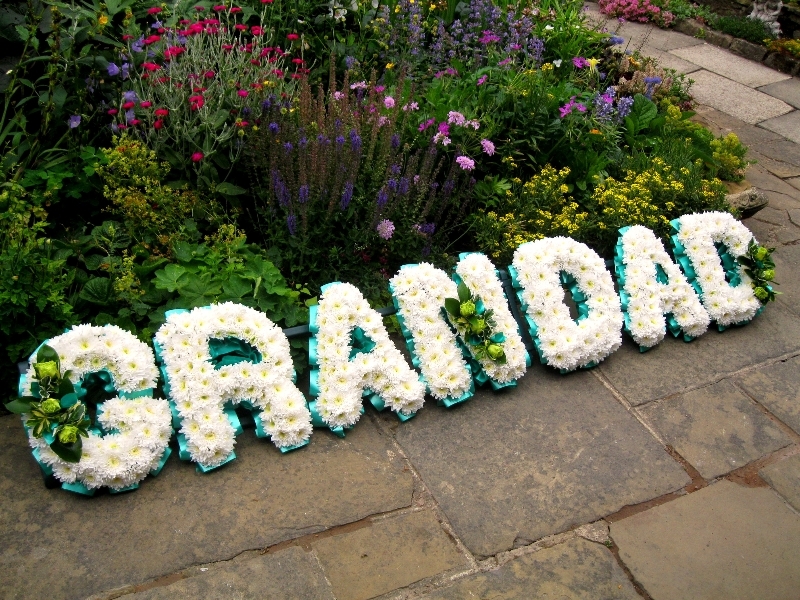 We have a range of letters in any size that you might need. 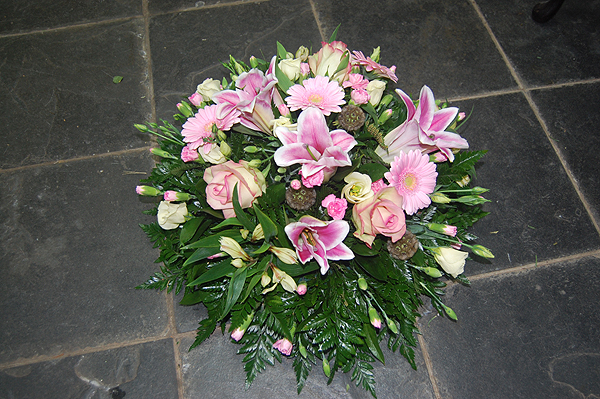 You can choose whether to have your arrangements country or traditional style, collected or delivered punctually.